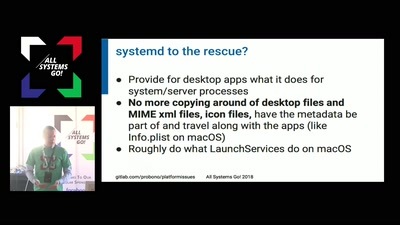 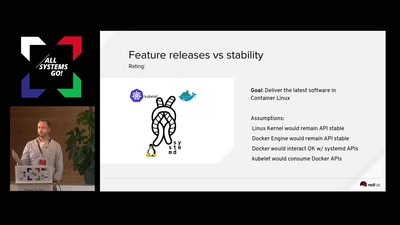 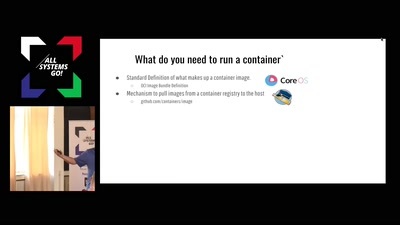 System containers come with some unique challenges, users of those containers expect to be able to do pretty much everything that they can on a normal system. 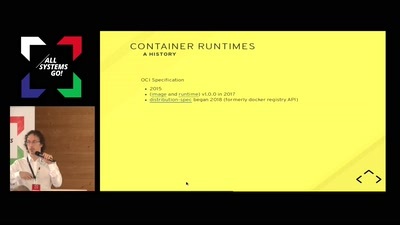 This means it’s not possible to restrict those containers quite as much as application containers can be. 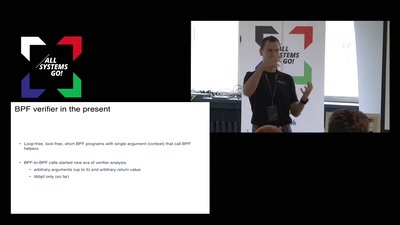 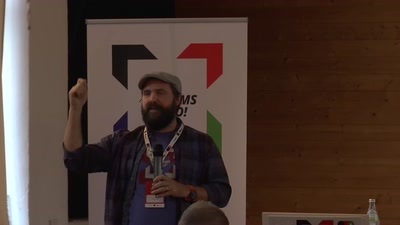 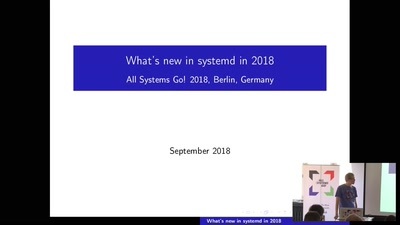 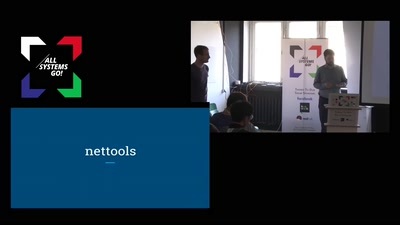 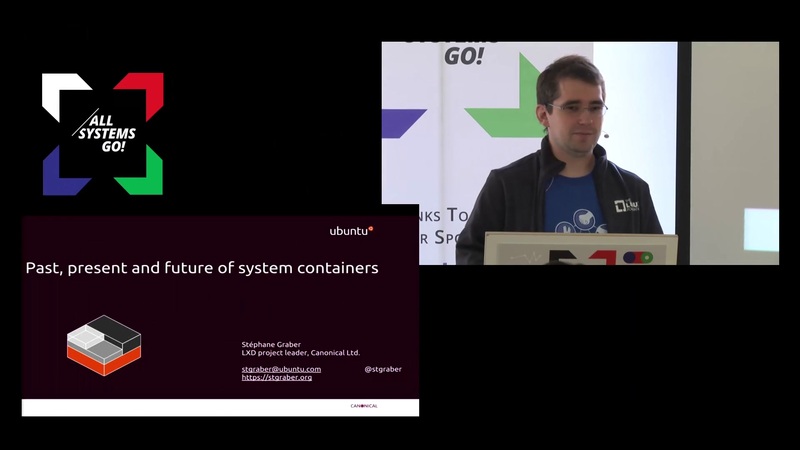 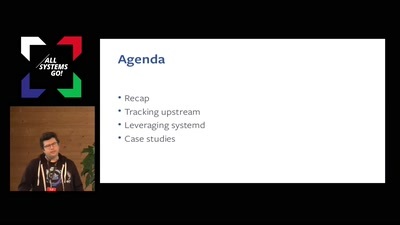 In this presentation, we’ll explore some of the existing technologies in use by LXC and LXD to address some of those expectations as well as upcoming kernel and userspace features that will allow system containers to do even more than they do today.